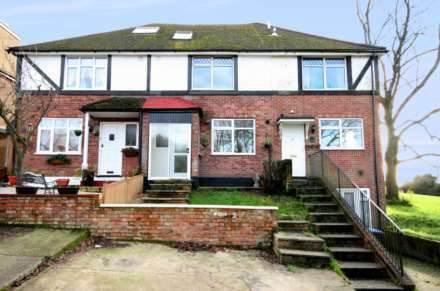 A deceivingly spacious and well presented four double bedroom home in excess of 1550 sqft . Refurbished throughout benefitting from a large living/dining room, good size bedrooms, re fitted bathroom, parking and rear garden in excess of 75ft. 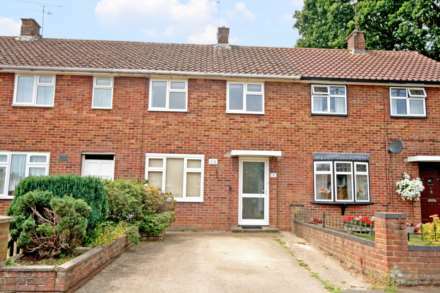 Walking distance to town and open fields. No upper chain.